NatLab’s invention of the pentode, a special radio tube or amplifier, gave way to two unexpected boosts of global importance: the radio in the 1920s and 1930s, and the television in the 1950s and 1960s. 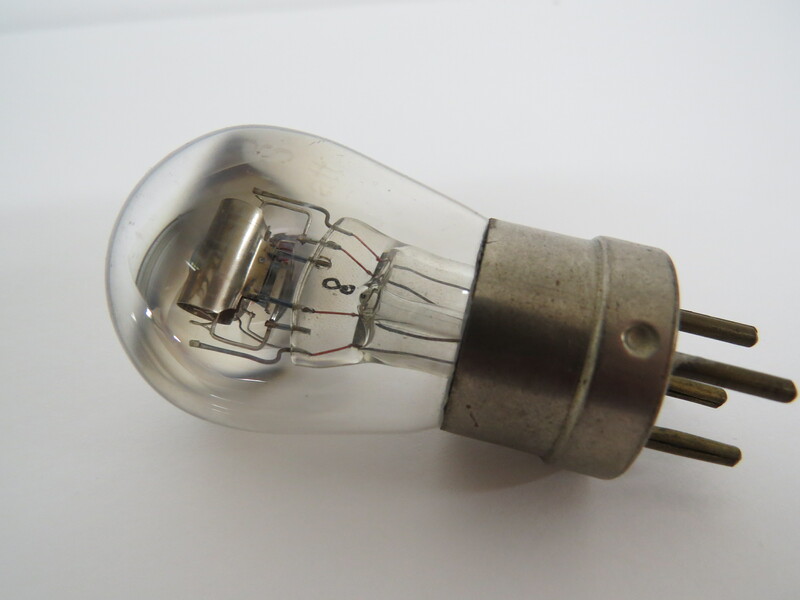 The radio tube, the basis for electronics, was a residual product of the light bulb. In 1883, Thomas Edison had installed a metal wire on the inside of the glass bulb to remove the annoying black density. In so doing, he accidentally discovered the diode: a switch element that allowed current to flow in one direction only. From this electronic tube, or diode, the triode was developed, which functioned as an amplifier. Electronics could now take flight. 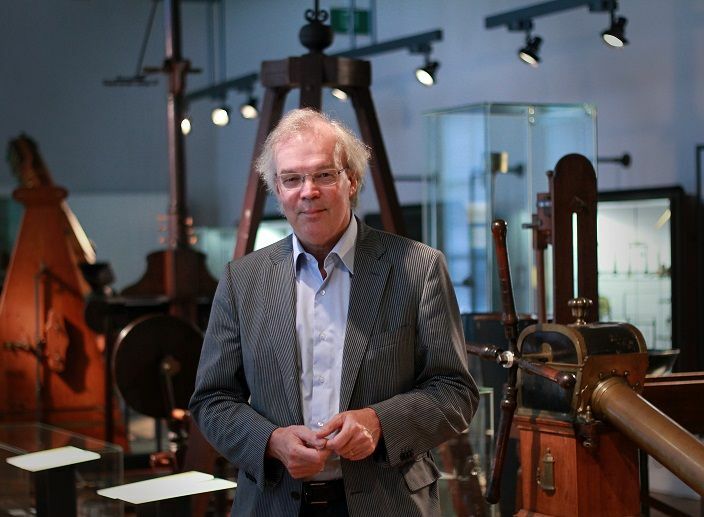 At the Philips NatLab, researchers developed the first radio lamps, or three-electrode lamps in 1918. Expertise in the area of gas discharge tubes (neon advertising) was of great service to the company. In 1926 came the invention of the pentode, an electron tube with extra grids with strong amplification qualities. One year later, Philips integrated the pentodes in its first radio receivers. They sold like hot cakes. After the Second World War, Philips ‘exchanged’ its patents on the pentode with the American Bell Labs for those of the transistor. Philips now had an excellent global starting position in the field of consumer electronics. Spangenberg, Karl R. Vacuum Tubes. McGraw-Hill, 1948. Shiers, George. 'The First Electron Tube', Scientific American, March 1969.